coming out on Halloween (October 28th)!! 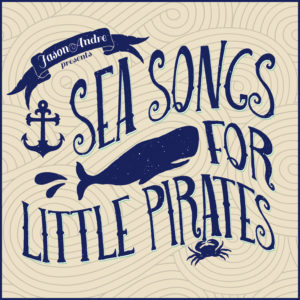 A collection of fun marine biology/pirate themed folk rock songs for kids…that parents will appreciate! Jason began to fondly recall all of his adventures in exploring the ocean, local salt marshes, and waterways with his nieces and nephews as well as generations of kids throughout the years as a marine biology/conservation educator, professional surf instructor, and true Outer Banks Pirate. As those experiences, discoveries, and love of sharing that which he loved most became songs with some nods to real life characters, a collection of songs emerged. 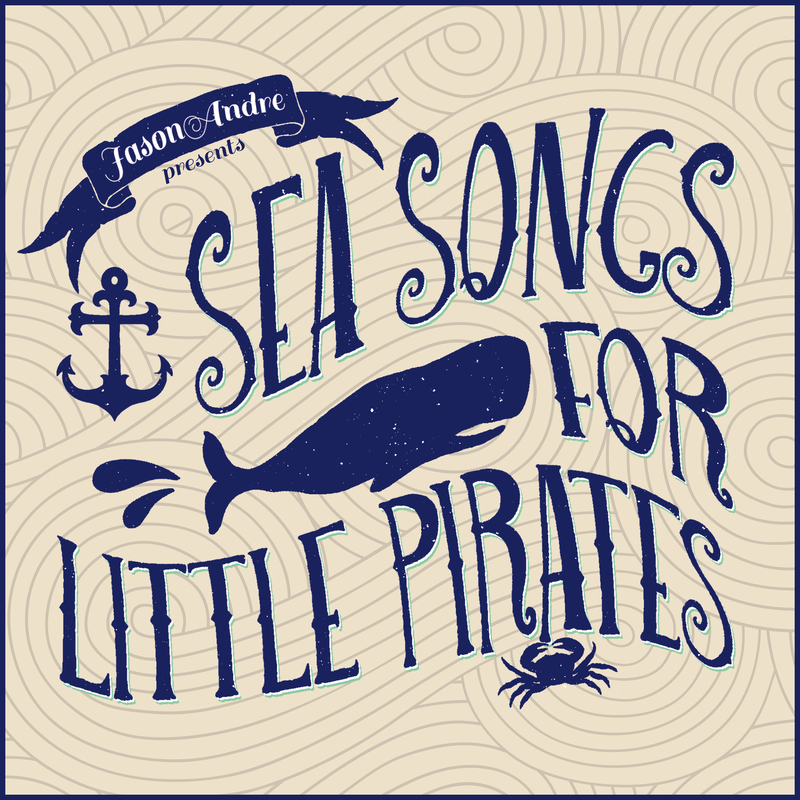 A year later Jason has released eight original tracks, along with two recorded versions of an old traditional sea shanty, to hopefully further inspire, educate, and provide a fun soundtrack for kids into the world of marine biology and maritime exploration. And more importantly, their parents will like it too! New Album Release October 28th!